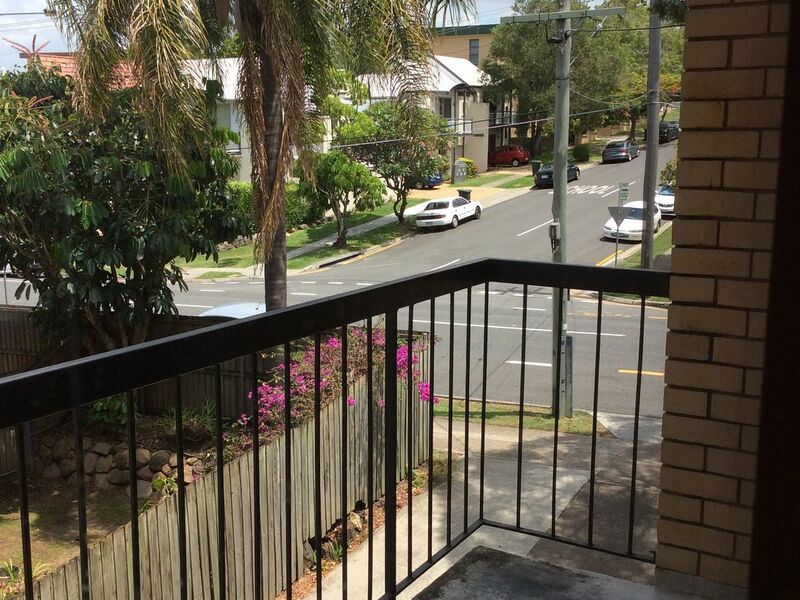 Great Location in heart of Toowong! 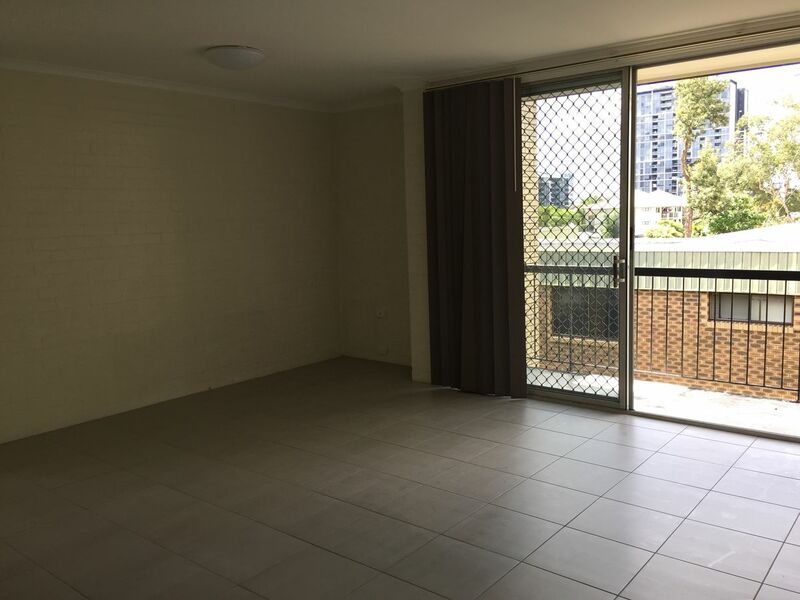 Come and inspect this 2 bedroom unit with a balcony. 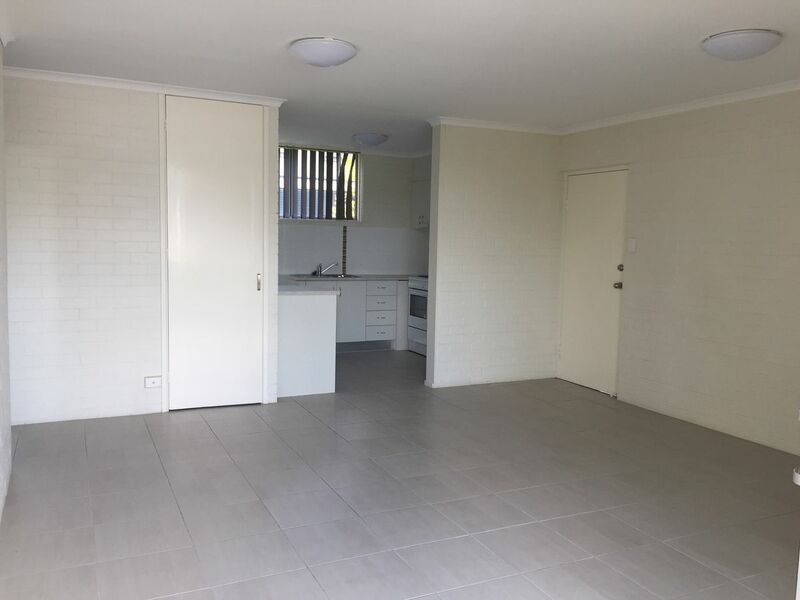 White brick walls throughout with tiled floors to kitchen, living/dining & bathroom. 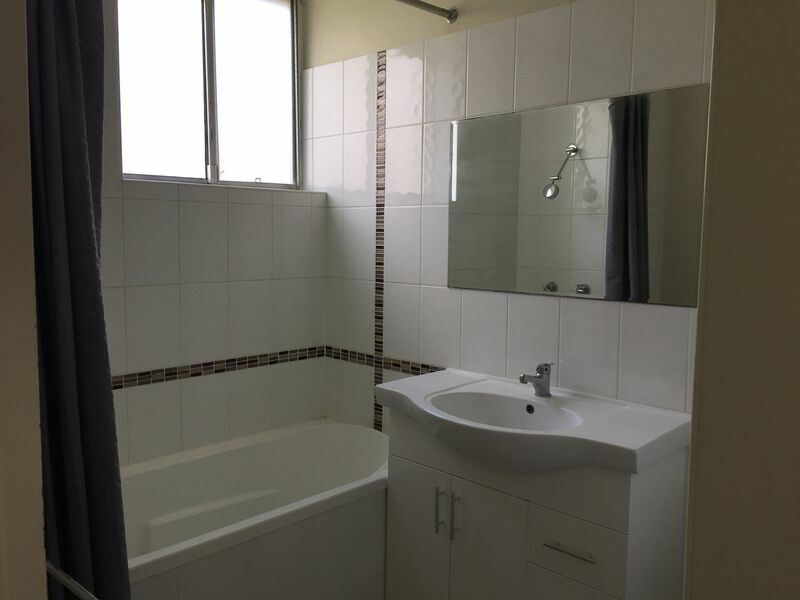 Shower/bath combination and separate toilet. 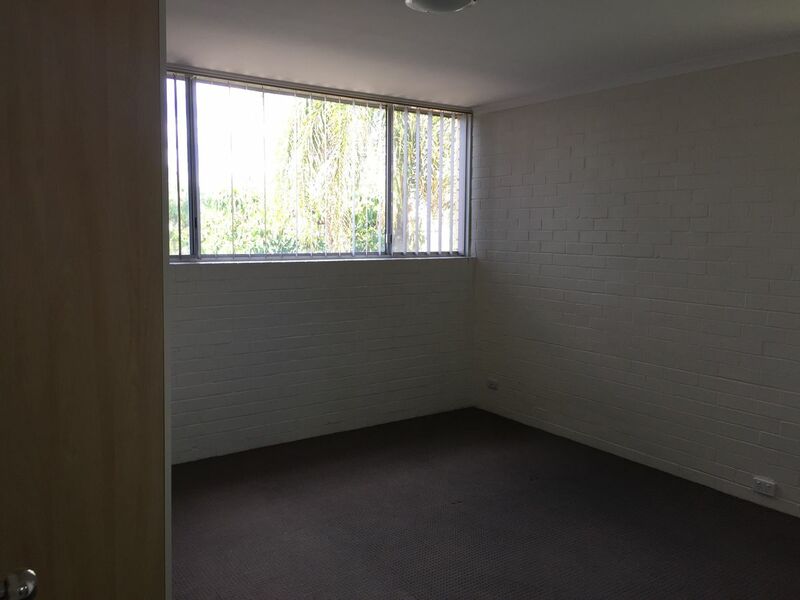 Both bedrooms have carpet, vertical blinds and wardrobes. 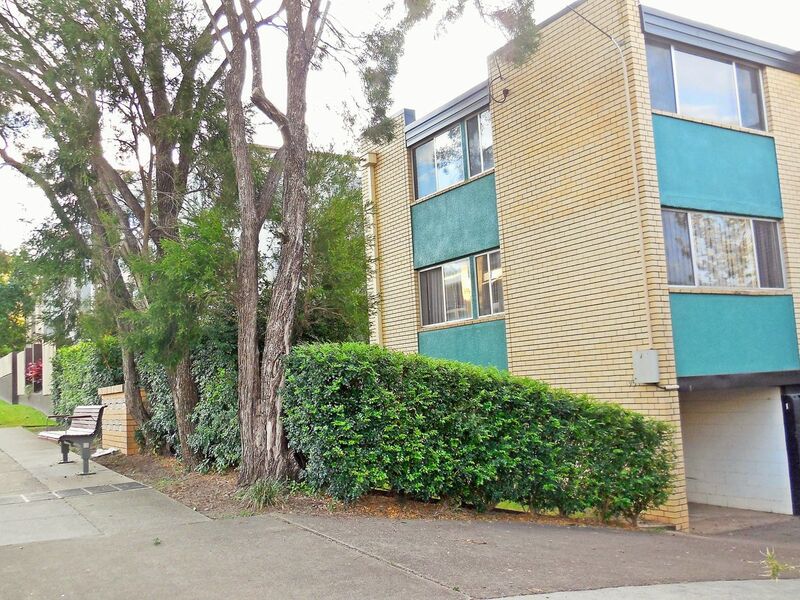 Only a walk away from Toowong Village Shopping Centre, Toowong Station and a bus stop right at your door. Arranging an inspection is easy. 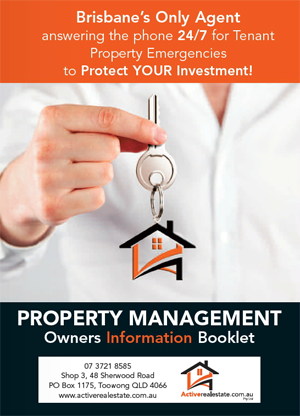 Contact us by phone or email and we will be happy to arrange an inspection time or include you in one that has been booked.